We are obsessed with digging up new interesting details on everyone from Nick Jonas and Priyanka Chopra to Kanye West and Kim Kardashian. What we never considered is just how interesting our own lives and pasts could be. 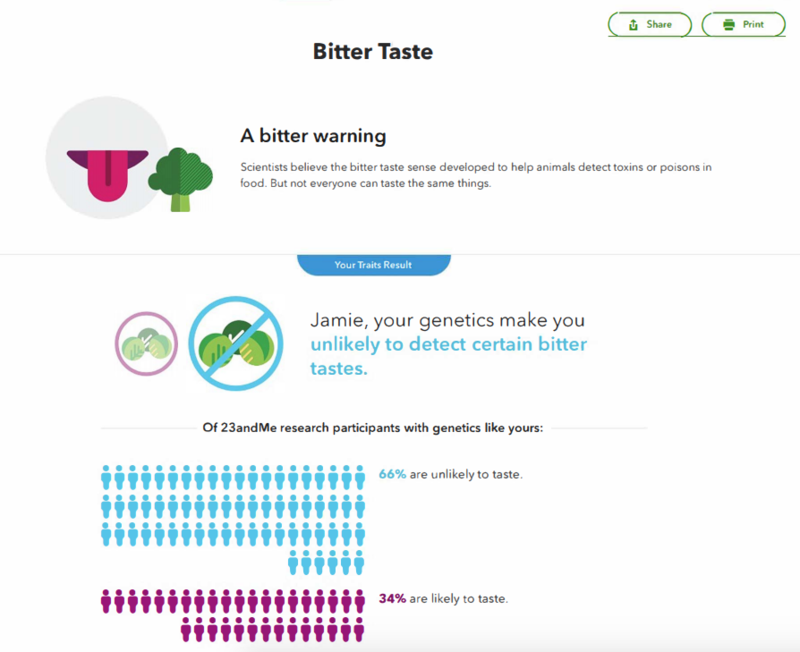 23andMe is out to prove that — minus the fame, followers and star-studded weddings, of course — there is a huge amount of undiscovered facts about ourselves that would intrigue Us just as much as the latest Hollywood romance scoop. All we have to do is purchase the kit, send a DNA swab off in the mail and then wait for the results. The coolest part about this experience is that we will not just be receiving information about ourselves and our family members. From relatives we did not know existed to health condition traits we can now bring up at the dinner table with family, there is truly so much to know. We also cannot wait to see what unexpected countries our DNA can be traced back to. Hint: No one is from 100 percent anywhere. Holiday offer! For a limited time only, save 30 percent on each 23andMe Ancestry DNA kit. The Ancestry kit is on sale for only $69 and the Health + Ancestry is just $139 at 23andMe.com. Offer ends December 25. Check out these five fun facts that anyone could learn by using the 23andMe ancestry DNA kits. Most of Us already have at least one continent we can trace our ancestors back to, but 23andMe actually gives even more details than that! 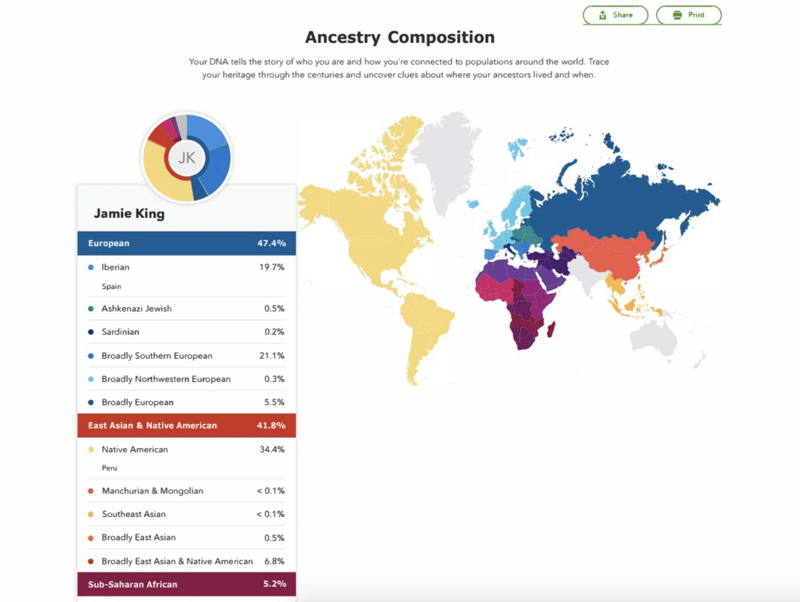 Check out this example of a 23andMe Ancestry Report. This 23andMe Ancestry Report reveals not only which country and continent our DNA traces back to primarily but also shares what other places our ancestors originate from and what percentage. The Ancestry Report provides information about maternal & paternal haplogroups, neanderthal ancestry and how many people in the world share our DNA Family. 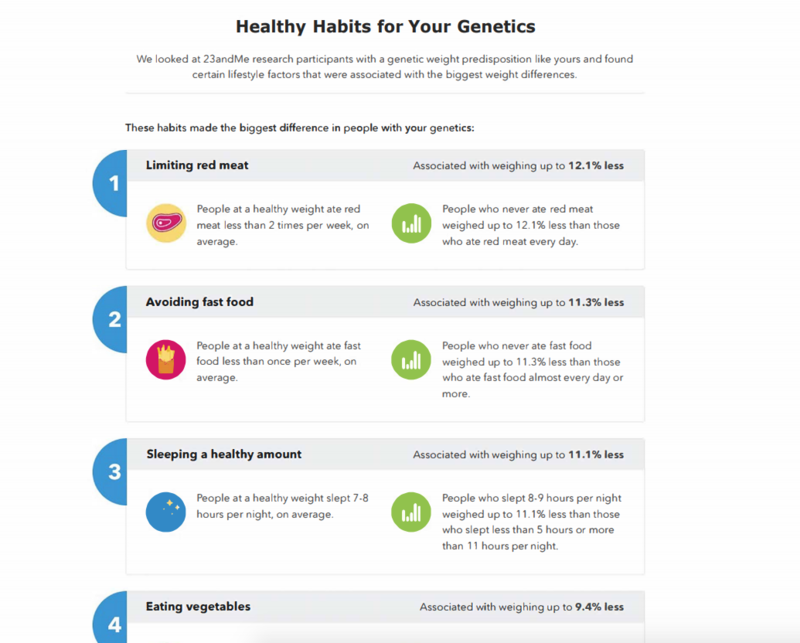 The information we discover using the 23andMe website is logged into the site’s system with our account so we can use it to connect with other people who have used the 23andMe kit that share our DNA! Basically, it is possible to discover new family members with just a short search. Is Rihanna actually a distant cousin of ours? We’ll just have to submit a DNA swab to find out. Fingers crossed! The traits report can tell Us everything from how likely we are to get a bald spot at some point in our lives to our ability to detect bitter (or sweet) tastes to our tendency to wake up earlier or late. Yes, we may finally learn why it’s so easy to hit that snooze button multiple times each morning. This is as detailed a description of what “runs in the family” as we can get and can explain so many questions about ourselves that we have wondered about in the backs of our minds but never thought we could get answers to. This report can detect over 25 traits. We often know about a few health conditions that are most common in our families, particularly the ones that have directly impacted our families the most. 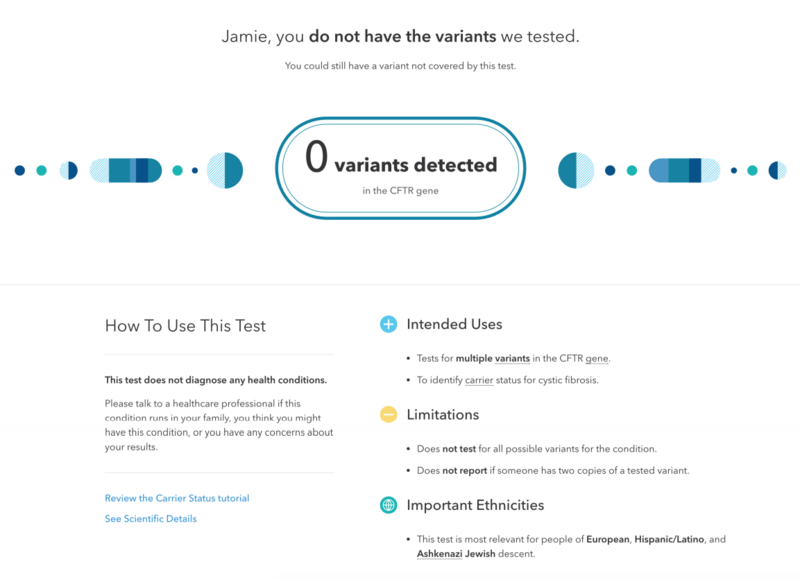 23andMe pushes that even further and identifies over 45 variants to show what other conditions run in our family. This report is great for getting a better idea about what health concerns we should pay more attention to based on our genetic makeup. Conditions that can be discovered include cystic fibrosis, sickle cell and Tay-Sachs syndrome. 23andMe does way more than trace our origins back to small village across the ocean! It also tells Us the weight we are predisposed to having and how it compares to the other people with the same weight predisposition. To top it all off, the site gives recommendations for our wellness routines ranging from how much sleep we should be getting to what foods or restaurants we should avoid. Yes for complete lifestyle changes! These DNA kits are great to gift for the holidays but they make for a really cool experience no matter what time of year it is. They will certainly give Us cool details we will be talking about for months to come. Since the 23andMe kits are on sale, we’ll be treating ourselves and our loved ones to the 23andMe kits before the deal ends.